These Pataudi Queens Are Proof That A Baby Bump Doesn't Mean A Fashion Slump! A radiant Kareena Kapoor Khan walking the ramp for Sabyasachi Mukherjee, while heavily pregnant, broke all stereotypes around pregnancy and motherhood. Being knocked up certainly didn’t stop this trailblazer actress to light up the show with her charm and grace. Off the ramp, the actress rocked all kinds of chic looks with her flowy dresses and smart trousers. Breaking the norm of fashioning your existing clothes to fit your maternity days, Kareena’s ensembles were made for pregnant mums. They were fun, comfortable and stylish, a package that most Indian women crave for with the metaphorical bun in the oven! Not too long after that, we saw another stylish Bollywood mom-to-be totally rocking that baby bump. Sister-in-law, Soha Ali Khan gave us some mad fashion goals with her curated pregnancy looks. Along with a bunch of awesome brands to look out for while shopping for trendy maternity wear. There are online stores available that house a whole range of chic and stylish maternity wear, and we don't just mean dungarees! With designs aimed at facilitating feeding, these clothes can be worn even after giving birth. 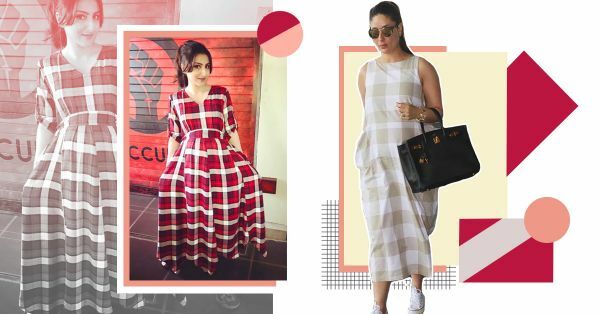 From organic workout clothes to gorgeous printed maxi dresses, we found some great places that you can buy pregnancy clothes from, straight from the closets of our favourite Bollywood mommies in waiting! Chic printed dresses, cover-ups and other occasion-specific clothing, bookmark this website on your browser for all your maternity fashion needs! Boasting a range or organic soft fabrics, you will find a number of choices for maternity clothing on this portal. We especially love its line of workout and outerwear! With its affordable prices and stylish range, this online retailing giant has gained much popularity with Indian women. Did you know they also have a fantastic maternity wear line? Check it out! Your made to measure ethnic wear might become obsolete once you start showing a bump. Fabindia has been a go-to platform for many Indian women craving contemporary ethnic wear, and fortunately, they have a maternity line too! If you have been looking for proper office wear during your pregnancy, your search ends here. Nine maternity extensive range of office essentials will solve all of your work commute and fashion woes. Shopper’s Stop has been doing some amazing things with its online portal. 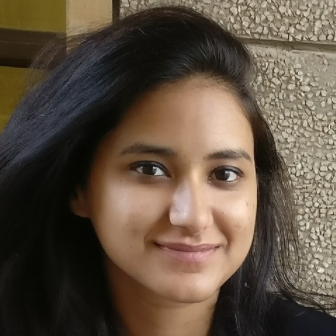 Apart from housing Sonam Kapoor’s cheeky in-house brand, they have made it a mission to include maternity fashion in their portfolio. Housing many brands dedicated to maternity fashion, you will be spoilt for options here. H&M has been a saviour for broke college students and working young adults alike. The brand is also home to some trendy maternity clothing, including fitted-silhouettes and flattering jeans.